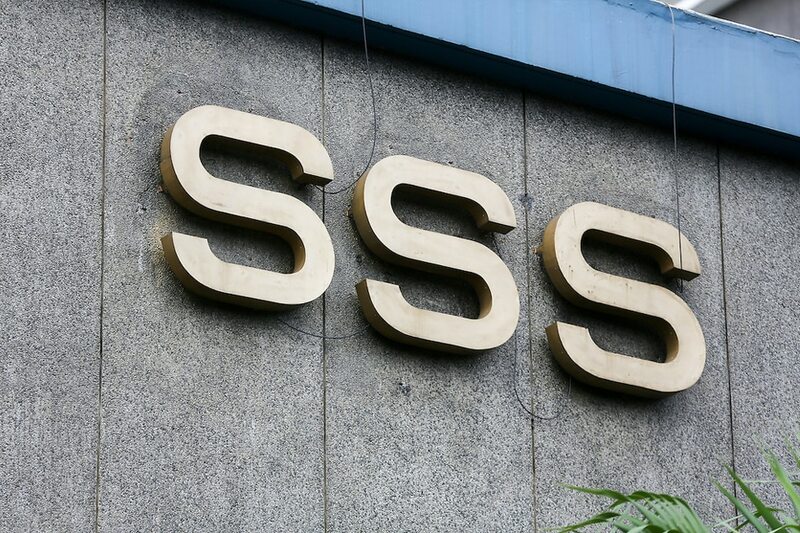 MANILA -- Three Cabinet secretaries are calling for higher Social Security System (SSS) member contributions to save the pension fund from bankruptcy amid a looming P2,000 pension hike. Finance Secretary Carlos Dominguez III, Budget Secretary Benjamin Diokno and National Economic and Development Authority (NEDA) Director-General Ernesto Pernia are worried that without an accompanying “upward adjustment or restructuring of the contribution rate,” the proposed pension hike would unduly jack up the unfunded liabilities of the SSS from P3.5 trillion to P5.9 trillion. The reaction came as the SSS is set to release the first tranche of the P2,000 increase in January next year. The SSS is set to implement a staggered P2,000 across-the-board increase in its monthly payments to member-pensioners now numbering 2.2 million. The first tranche of P1,000 will be given starting in January 2017, and another P1,000 in January 2019. Without a corresponding increase in member contribution, the three secretaries warned that the congressional proposal would cut the actuarial life of the pension fund by 14 to 17 years from 2042 to 2025-2028 because the SSS will have to cough up an additional P32 billion annually to cover the initial P1,000 hike and P62 billion for the entire P2,000 increase in monthly payments. “We strongly recommend that any improvement in pension benefits be accompanied by an upward adjustment or restructuring of the contribution rate from employee members and their employers, as well as self-employed and voluntary members,” they said. “We do not believe it is unfair to ask for this increase as pensions have increased 22 times while the contribution rate has only increased three times since the establishment of the rates in 1980,” they added. The three secretaries are proposing an increase in the SSS member contribution from the current 11 percent to 17 percent upon the implementation of the pension hike. They are also recommending that the first tranche of the pension hike be carried out instead once Congress approves the first package of the Comprehensive Tax Reform Program.